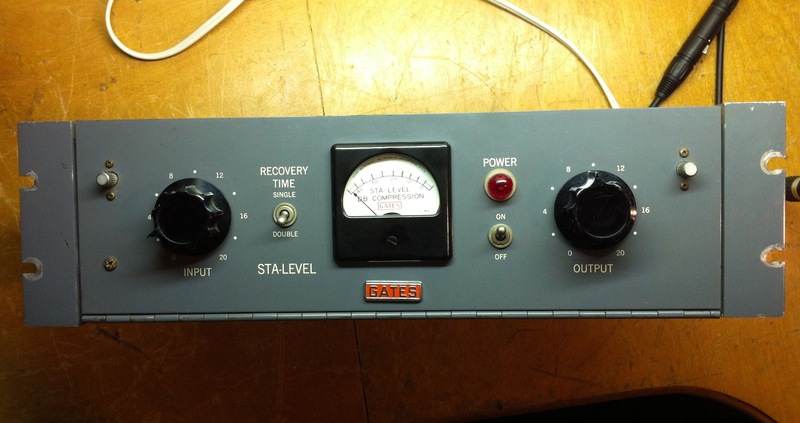 Another fun project for engineer and lover of odd gear, Dan Physics. He dubbed it the Mic RipPre 4. 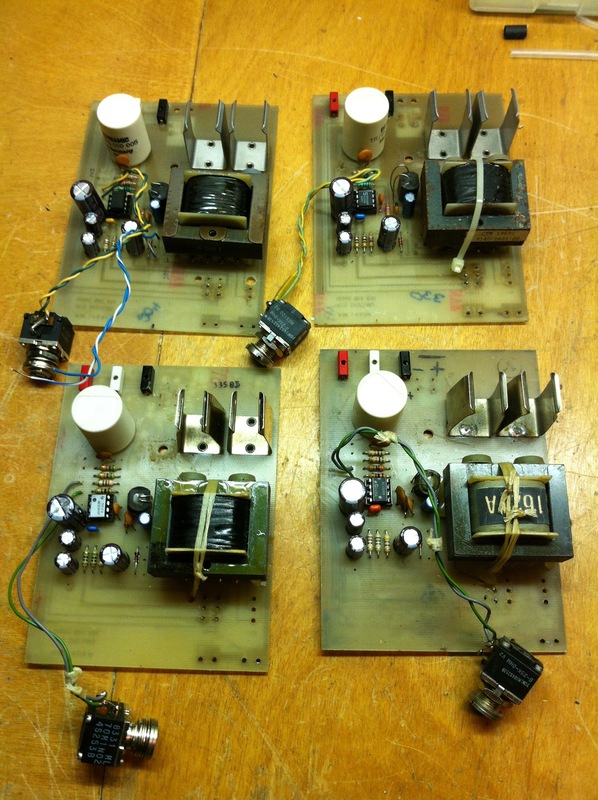 These are funky little portable mic preamps with opto limiters that were designed to run on two 9v batteries. 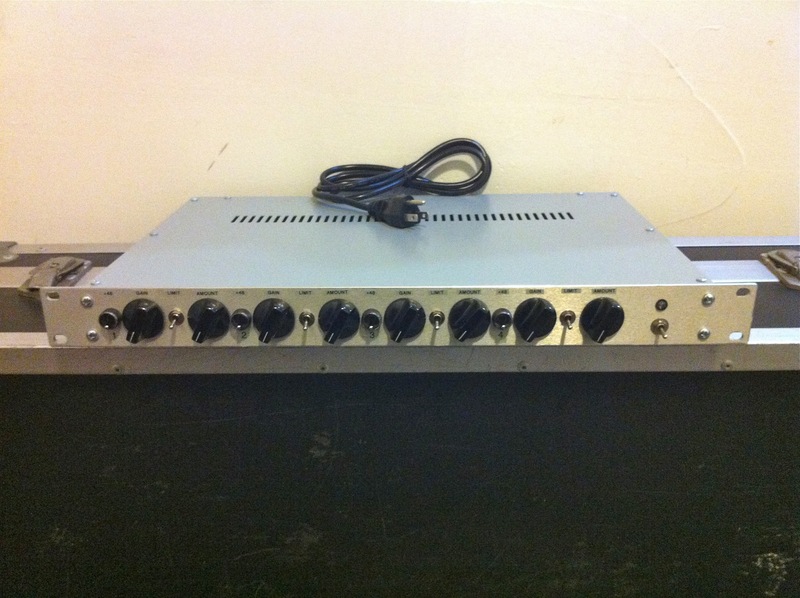 They have Beyerdynamic input transformers and 600 ohm output transformers. 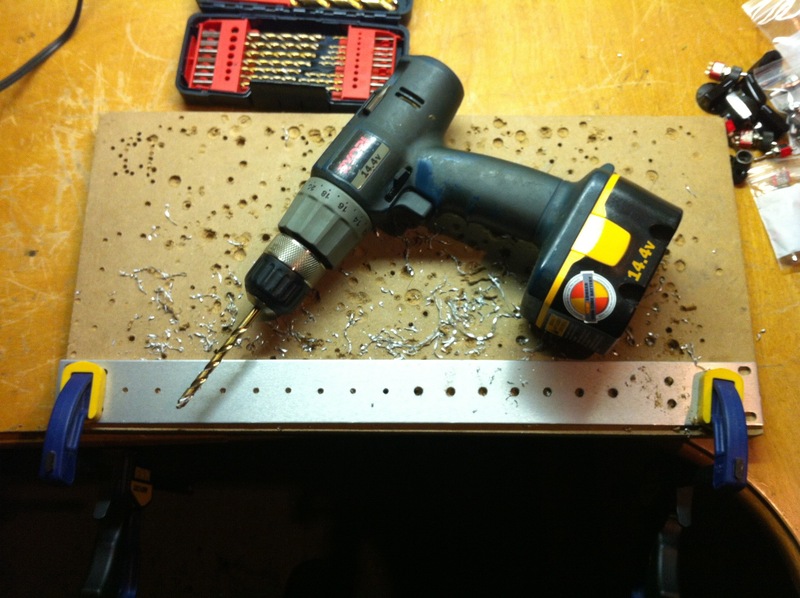 I gutted four of them, recycling the XLR connectors and circuit boards, and fit them in a 1U rack case with a +/-15v power supply and +48v phantom power. The only other mod was a control for the amount of limiting. It’s not exactly threshold, nor is it really ratio – just “amount”. They are pretty clean sounding preamps, no surprise with such a simple circuit. 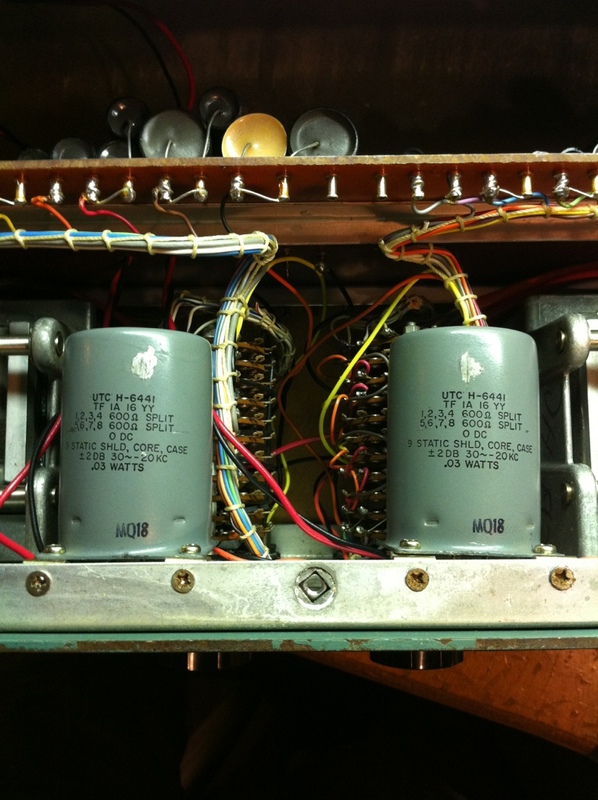 All new capacitors didn’t hurt either. 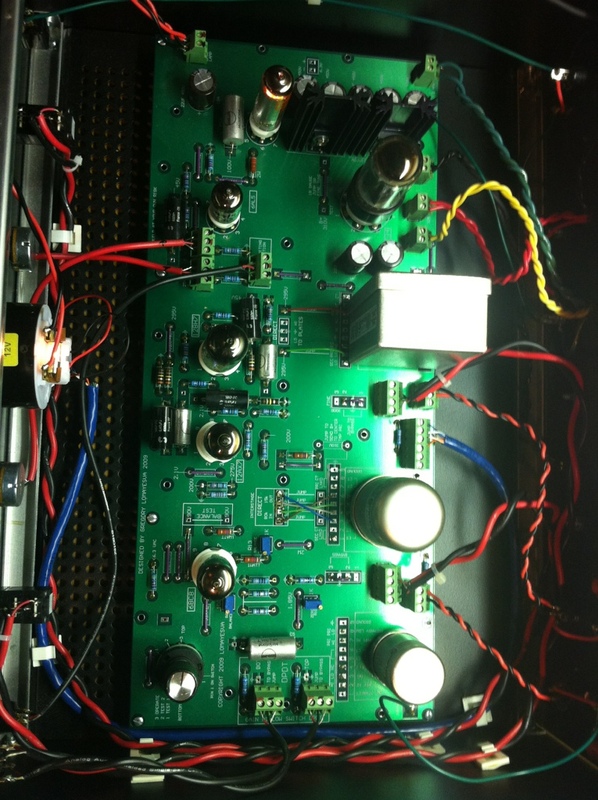 One board needed a new diode in the limiter, but otherwise they were in good shape. Fitting all of the controls on the front panel was the hard part! 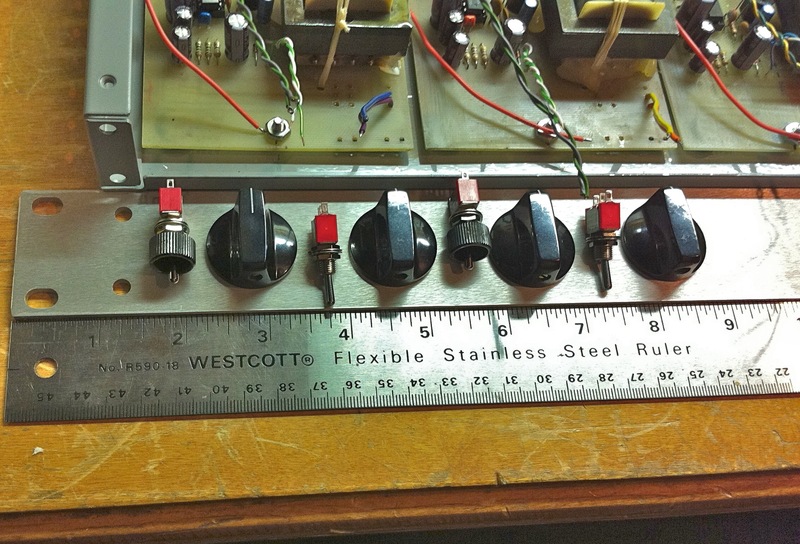 The original preamps had nice little collars around the toggle switches so I used those to prevent accidents with phantom power. Making sure it will fit. Last month was super busy with work and a short vacation, so here are a few quick pics. This is the first post done from my phone so I apologize for the brevity. 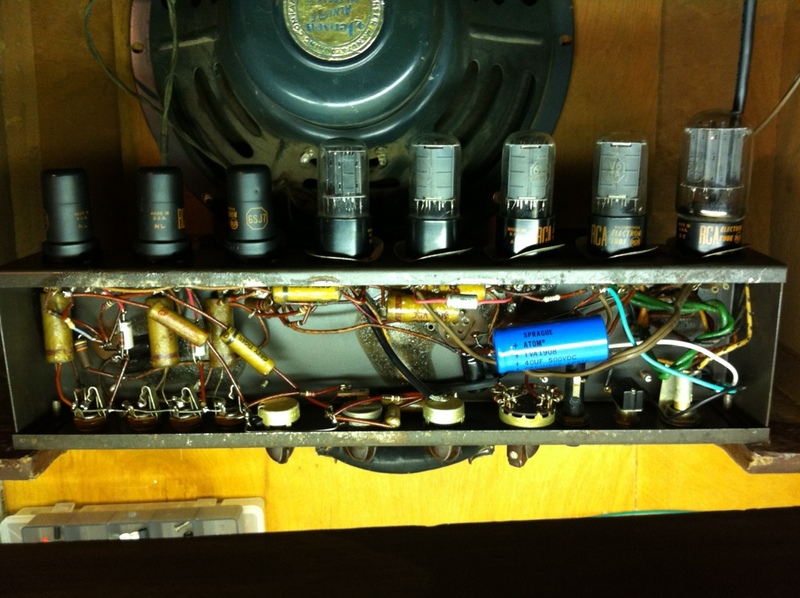 First is a 1950s Gibson Les Paul tube guitar amp full of NOS RCA tubes. It had been improperly repaired previously (component soldered to the wrong side of a cap) and it had a 6V6 with an intermittent short. 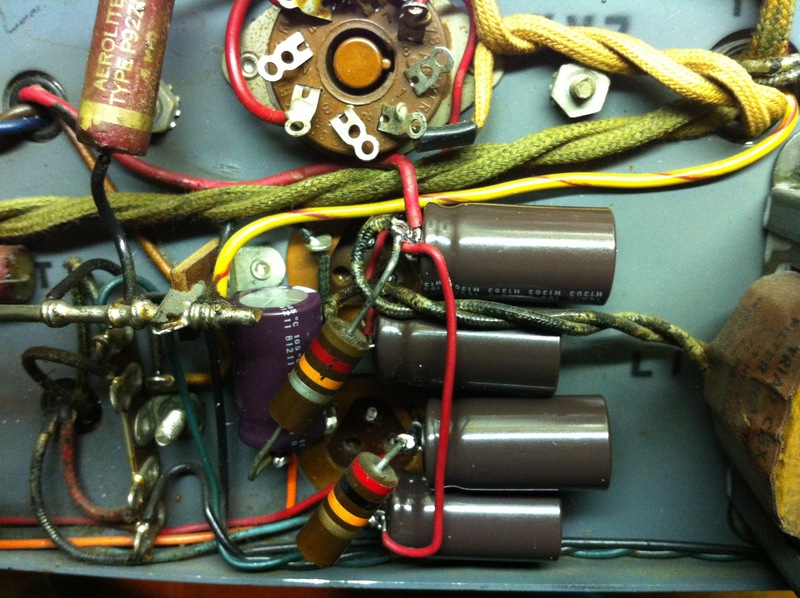 Found the fault and replaced the tube with a matching vintage RCA. Next was a Drip 175 in for servicing. These guys are very particular about the 6BC8 that you choose! 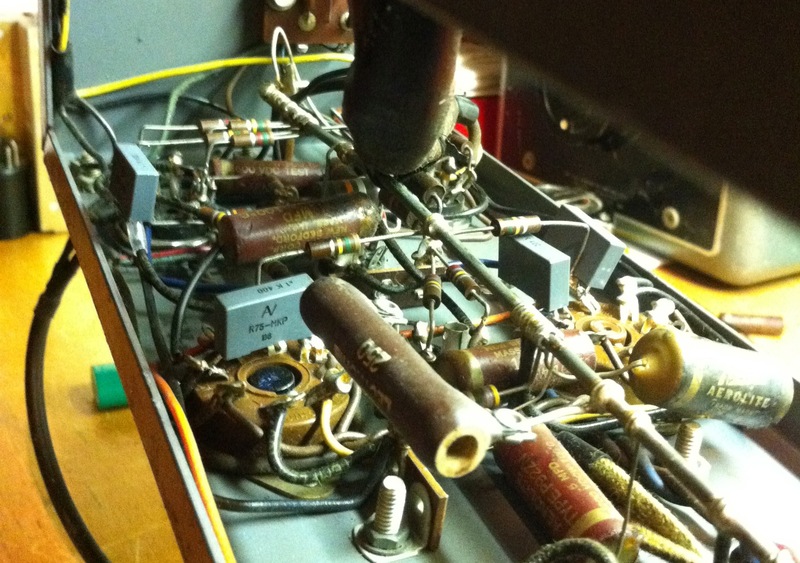 Calibrated nicely with a vintage GE tube. 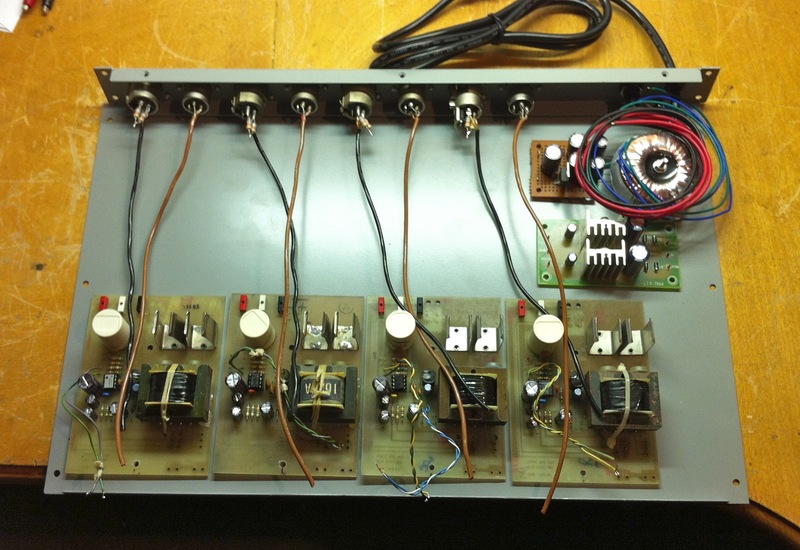 Next is another Allison Labs filter mod with UTC transformers. Followed by another CBS Volumax mod, just because these pieces are so fun. 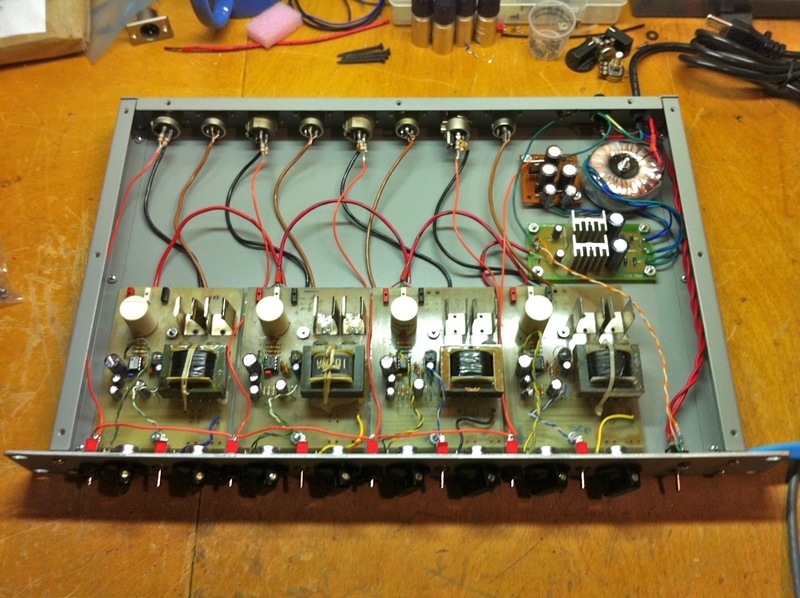 This was a project for a client from Brazil – modding a CBS Stereo Volumax discrete transistor limiter. 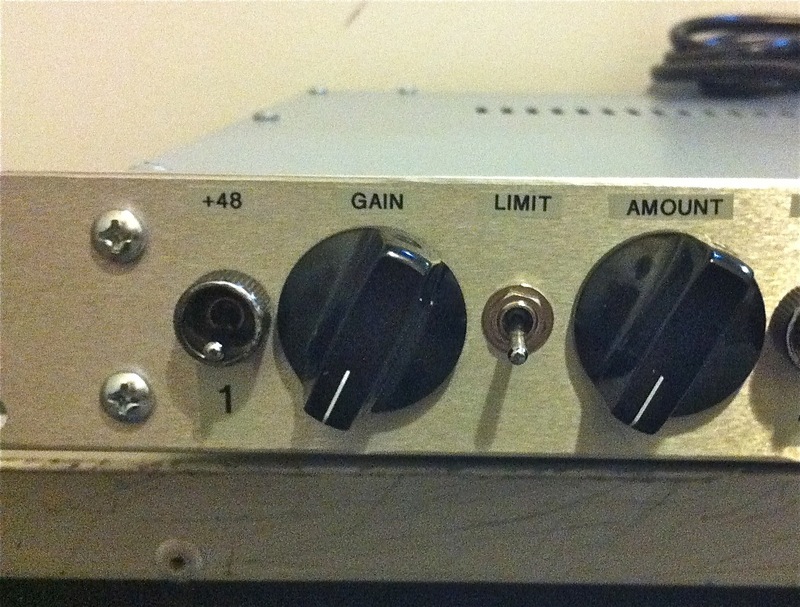 The Volumax is a two band limiter with transformers in and out. You can do fun stuff like turn off the high or low frequency limiting, vary the HF level, change the release times, and much more. This was a pretty standard mod that also included XLR in and out. Amazing units when you do a bit of work to them! 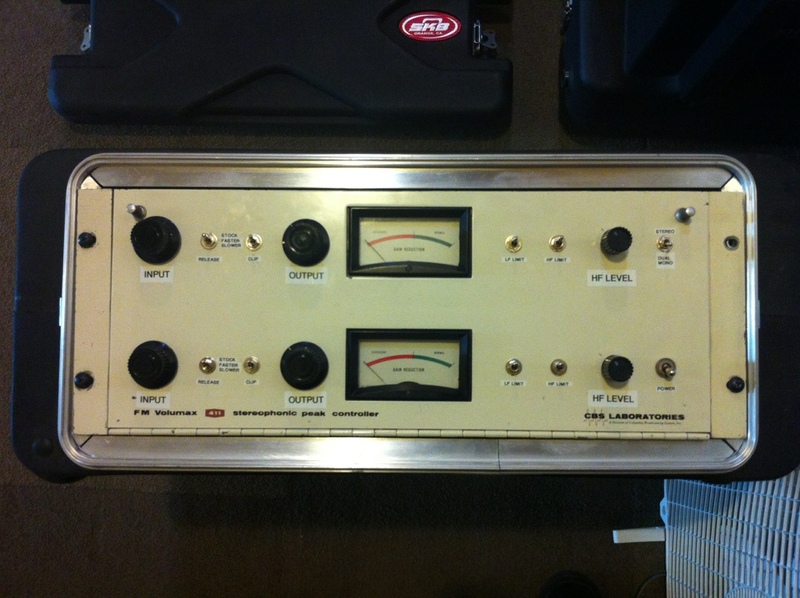 Here are a pair of vintage DuKane compressor/limiters. 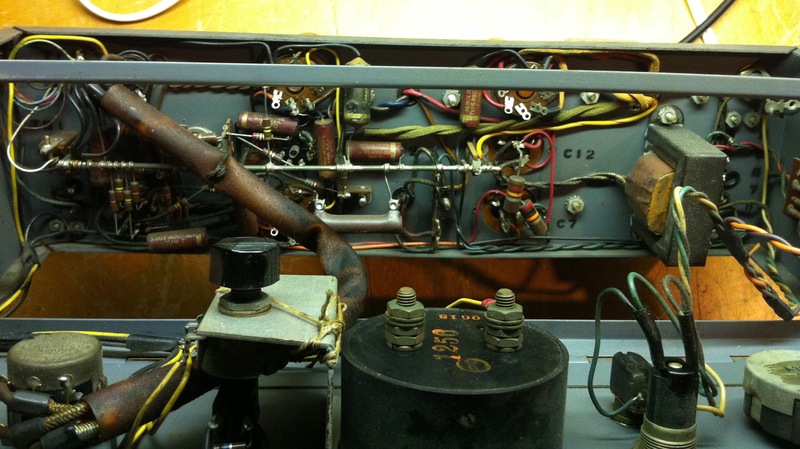 They use an all discrete transistor circuit path with a FET for gain control. They come stock with a (useless) noise gate, two inputs, and some controls on the rear panel. These mods remove the noise gate, move the ratio and bypass to the front, and add release time settings. Everything gets cleaned up and boards are re-capped if needed. The results? “A super smash box” according to one user!